Dust-Off Offers Two Ways To Keep Electronics Dirt Free – Falcon Safety Products, Inc.
Branchburg, (January 29, 2013) – Dust-Off®, the leading brand of consumer electronic cleaning products is providing consumers with two types of cleaning solutions, Premium and QuickClean, to keep their electronic devices clean and fingerprint free at home, at the office or on-the-go. 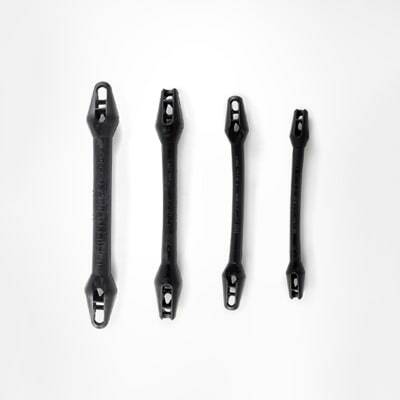 Laptop Computer Care Kit – Regular maintenance is essential to keeping laptops working properly. This kit contains everything needed for effective cleaning such as a duster, Shammy, spray, and swabs. It also includes step-by-step cleaning instructions to ensure the laptop is not damaged during the process. LCD & Plasma Screen Care Kit – Plasma and LCD screens need to be cleaned with care to prevent scratching or any other damage. The Microfiber cloth included in this kit safely wipes and polishes the screen without leaving behind streaks, residue or scratches. The kit also includes spray that can safely be sprayed directly onto the screen. 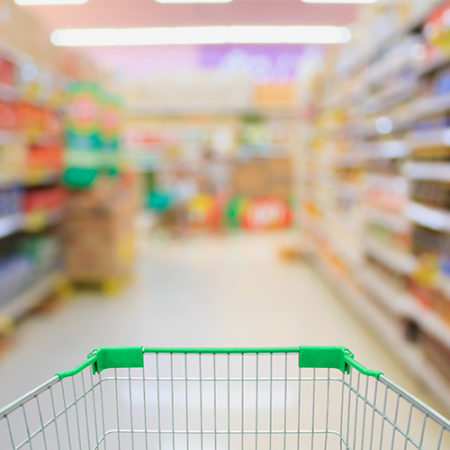 Electronics Screen Wipes– Electronic devices have become a part of everyday life and are marred with dirt, grime, fingerprints and facial oils. 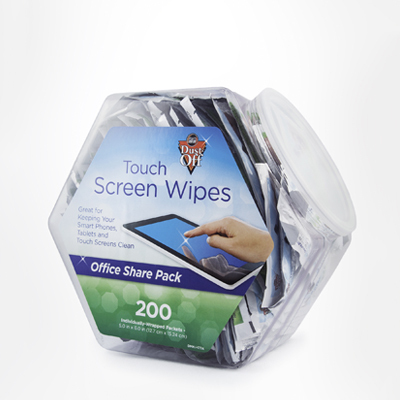 These wipes are quick drying for on-the-go clean up, are safe to use daily, and keep every device looking like new. 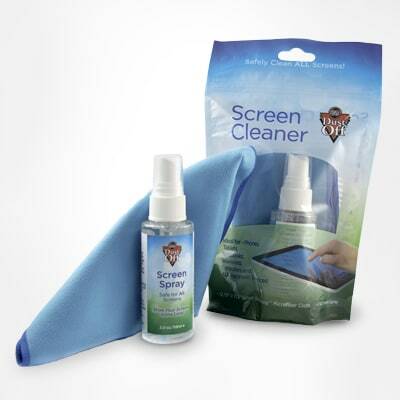 Portable Tablet Screen Cleaning Kit– Tablets are now being used as laptop alternatives for both work and play. This kit features a Screen Spray Pen and Microfiber cloth that is a safe and effective way to quickly clean tablets and ensures that files, web pages, and photos are being seen properly while on-the-go. All of Dust-Off’s screen cleaning products are currently available and can be purchased at http://www.dust-off.com/products. 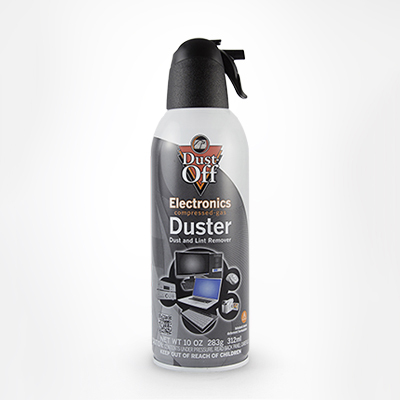 Manufactured by Falcon Safety Products Inc., a world leader in compressed-gas technology, Dust-Off offers the most comprehensive line of dust removing and preventive maintenance products for consumer electronics and home or office equipment. 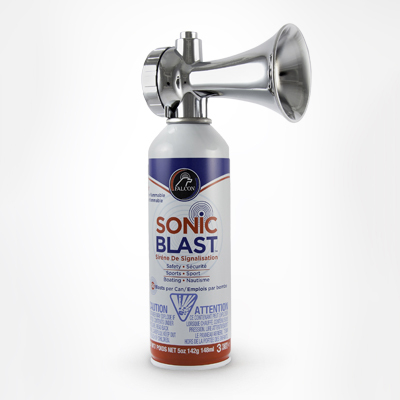 Dust-Off compressed-gas dusters are one of the most versatile cleaning accessories available to consumers today and have long been a staple for the care and maintenance of computers and other electronic equipment. For additional information, please visit www.Dust-Off.com or follow on Facebook at www.Facebook.com/KeepitDustOff.